Chapel Hill, North Carolina is a beautiful city. It has great mixture of old and new that flows seamlessly together. The University of North Carolina campus reminds me a lot of North Campus at UGA. As the 2nd oldest public school in the country you can see a lot of similarities with Georgia. The basketball culture in Chapel Hill is incredible the town bleeds Carolina Blue (which apparently is different from Baby Blue). It would be a lot of fun in the spring to go to a big basketball school (even though they lost to Duke this week). 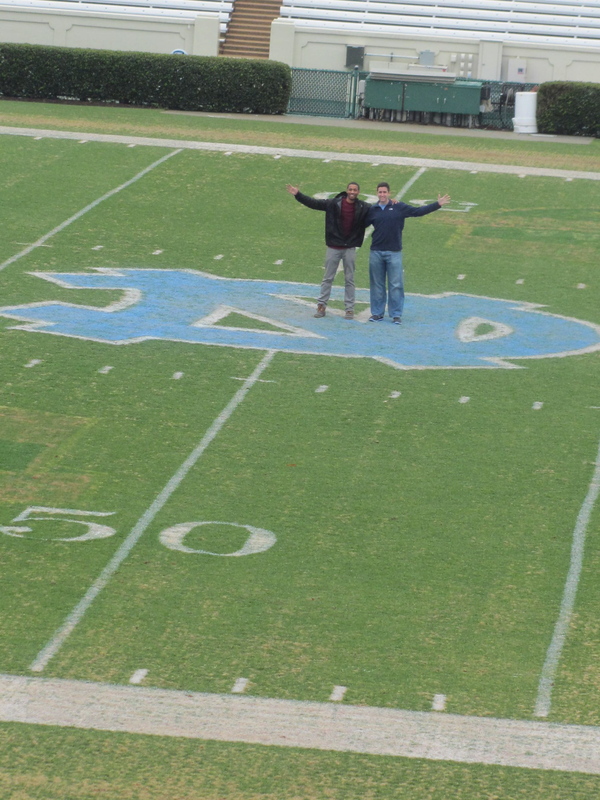 I guess the emphasis isn’t placed on football at all since we did a mini photo shoot on the 50 yd line of Kenan Memorial Stadium (wouldn’t happen at Sanford Stadium). I definitely felt right at home at UNC. 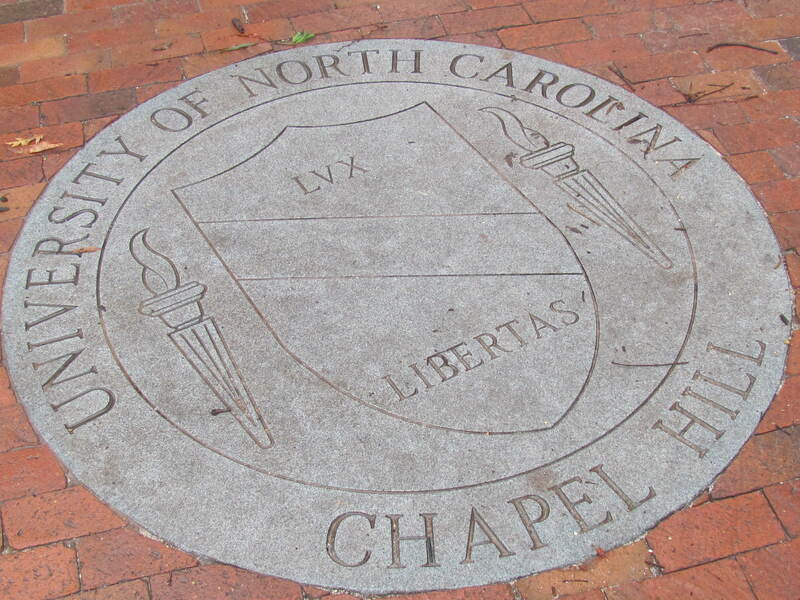 You could feel the parallels between the Chapel Hill campus and Athens. These are easily two of my favorite college towns. Such rich history, tradition, and culture at both universities.